A&A Computer Repair Wellington offer fast, low cost, high quality computer repair. 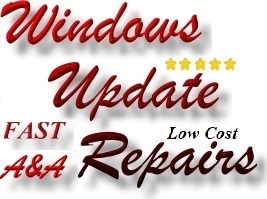 Every client receives a first class computer repair and first class computer support at low cost. 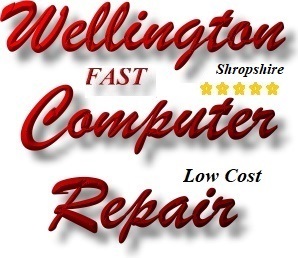 A&A Computer - Computer Repair is based in Wellington, Telford, Shropshire (Wellington Telford Computer Repair). 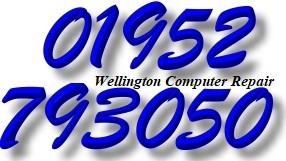 We offer Wellington Telford computer support, Wellington Telford computer repairs, Wellington Telford computer service and Wellington Telford computer maintenance. 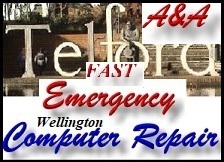 We offer Wellington Telford (and surrounding areas) Laptop Repair, PC Repair, Computer Virus Removal and Reinstallations. Based in Orleton Lane Wellington, Telford, Shropshire, A&A Computers are just 15 miles from Shrewsbury. A&A Computers - Genner Communications are ideally located to provide a low cost computer maintenance, computer and computer support service to the entire UK. This web site is effectively our online UK computer shop. A&A Computers - Computer Repair deals with PC, Laptop, Notebook and Netbook computer upgrades, business computer upgrades and computer support services across the UK. Locally, we deal with computer support, fault finding and fault resolution, computer maintenance and computer repair for PC, Laptop, Notebook and Netbook computers and small business computers across Telford, Shrewsbury and Shropshire and the West Midlands. But low cost can still mean high quality service. We are Microsoft partners and our computer engineers are both highly qualified and highly experienced. Most work on PC, Laptop, Notebook and Netbook computers and small business computer issues is undertaken in-house. We originally set up A&A Computer Repair Wellington to provide a high quality - low cost computer service for PC, Laptop, Notebook and Netbook	computer users and small business computer users who find that they need local IT support which is tailored to their individual requirements. A&A Computers are specialists in Computer Repair. 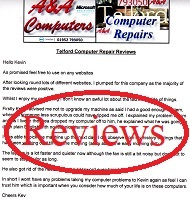 Simply call us, or bring your tower PC, desktop PC or laptop computer - notebook computer to our Telford workshops and our qualified engineers will identify the fault - faults and advise on the required repair. In the vast majority of cases, A&A Computer Repair can retrieve customers data such as photos, documents and even music and video from failed computers. We remove the hard disk drive and fit it to another computer, we kill any viruses and then copy the data to the 2nd machine. Only then do we start working on the faulty computer. Because the data has been backed up - it is safe. If a computer is Beyond Economical Repair, A&A Computer Repair can usually save your data to DVDs, USB drive or to a different computer. A&A Computer Repair can then completely destroy all data on the faulty hard drive. Answer; (for laptop, desktop & tower computers); hard drive clone. 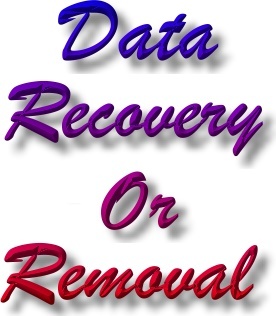 A&A Computer Repair can usually transfer the complete contents of a hard drive to a new drive. This means that the customer does not lose data, email addresses etc.